Night-flowering Jasmine, Parijat or Harshiangar, scientifically known as Nyctanthes arbor-tristis is known as the ‘Tree of sorrow’ and the word ‘Nyctanthes’ means ‘sad tree’. This is due its flowers that appear dull during the daytime and turn bright during the night. The entire tree including its leaves, flowers, bark, seeds and stem is known to have amazing medicinal properties for which the tree has been used in various traditional and alternative healing methodologies for more than thousands of years. Harshiangar essential oil is extracted from the leaves by steam distillation method. These curative leaves have been used in the Ayurvedic medicine for treating arthritis, sciatica, fever, pain, constipation, anxiety and rheumatism. 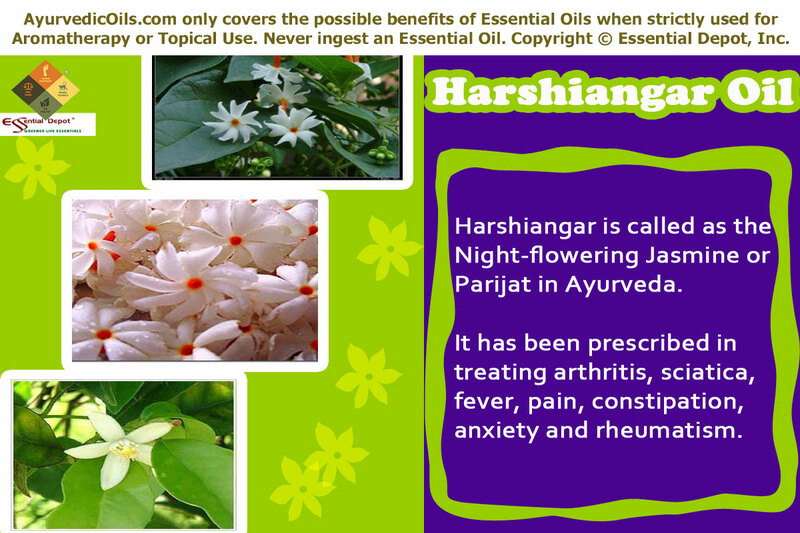 Harshiangar tree has a long history behind its name and its use in the traditional healing systems. The most fascinating myth behind this tree is a heartbreaking romance where an ancient princess named Parijataka fall in love with the Surya Dev, the Sun God captivated by his brilliance and masculinity. The God of Sun was also impressed by her affection and devotion and favored her with his love as well, after which he started ignoring Parijataka due to his other interests. This despondency made Parijataka to kill herself and the Parijat tree is said to have started from the cremated ashes of this true to life princess. Due to this, Parijat tree is not able to put up with the sight of her love, Sun God during the day and blooms only during nightfall and sheds the fragrant flowers as tears before sunrise. Harshiangar flower is the official flower of Kanchanaburi Province, Thailand and for West Bengal, India. The leaves have been used as an insecticide and the decoction extracted from the fresh leaves have been used in Ayurvedic healing in the treatment of malaria, bilious fevers, arthritis and sciatica. The traditional Indian medicinal system used these leaves as anti-allergic, ulcerogenic, purgative, anti-histaminic and antibacterial remedies. The tribal Indians used all the parts of this tree to treat dysentery, sores, cough, venomous bites and dysentery. The powder extracted from the seeds was used in treating alopecia and scurvy. The infusion of Parijat flowers were used by the ancient Buddhist monks of Sri Lanka as an effective sedative. People of Malaysia and Indonesia use the Parijat flowers to promote menstruation and treat dysmennorhea and blocked menstruation. 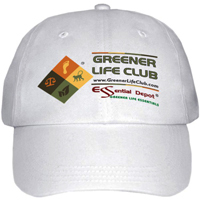 These leaves are also used as a natural diuretic, cholagogue and laxative. Harshiangar blossoms known as Shiuli in West Bengal, India signify the arrival of Goddess Durga, which is celebrated as Durga Pooja, the greatest religious ceremony of Bengal. 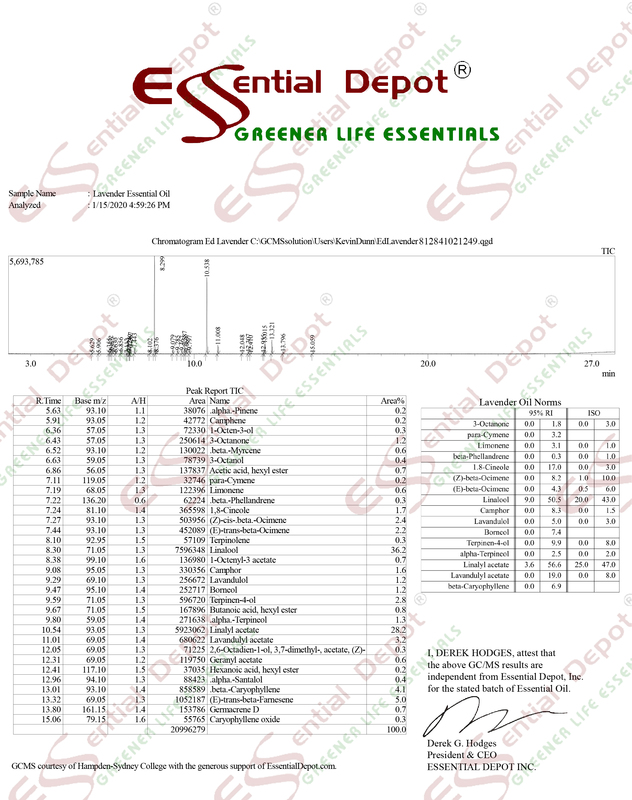 The essential oil of Harshiangar consists of linalool, hexenyl benzoate, e-phytol, a-terpineol, methyl salicylate, geraniol, hexadecanoic acid, octadecanoic acid, eugenol and hexenol as its major chemical constituents. The therapeutic properties of this oil are anti-arthritic, antimicrobial, anti-inflammatory, antiviral, anti-leishmanial, anti-pyretic, immunostimulant, antinociceptive, anti-allergy, anti-plasmodial, hepatoprotective and sedative. Ayurveda is by far the oldest of all healing systems on earth and is known as the mother of all healing sciences including Unani, Homeopathy, Siddha, Chiropathy, Acupressure and Aromatherapy. The most significant aspect of Ayurveda is that it aims at prevention of diseases, healthy aging and longevity through the use of essential oils and herbs and by practicing simple physical exercises, yoga, meditation, Ayurvedic routine and a balanced diet. Ayurveda considers every human being as a part of nature and states that the wellness and illness of an individual solely depends on his/her balance with nature. This theory believes that nature is made up of five vital elements namely fire, water, air, earth and space. Everything that is a part of nature is also made up of these elements. Human beings according to Ayurveda are a distinct part of nature with a unique individual constitution that comprises of three biological energies known as doshas, where each dosha represents a combination of the vital elements of nature. Vata symbolizes air and space and it governs the blood circulation, movement and respiration. Pitta is a representation of fire and water and is responsible for digestion and other metabolic functions. Kapha stands for water and earth and is accountable for structure and sustenance of the system. Balance between these doshas symbolizes perfect health and doshic imbalances lead to illnesses. Ayurvedic remedies like herbs, yoga, meditation, essential oils, balanced diet, physical exercises and Ayurvedic routine are prescribed to strike balance between these doshas. Harshiangar essential oil is said to lessen kapha and aggravate vata and pitta doshas. With its powerful anti-arthritic, anti-inflammatory and analgesic properties, Harshiangar essential oil is a highly recommended Ayurvedic medicine for treating pain and inflammatory conditions. It is highly effective in relieving pain and inflammation associated with arthritis, rheumatism, sore muscles, stress and muscular tension. ‘Antiarthritic studies on Nyctanthes arbor-tristis and Maharasnadi ghan’ by VES College of Pharmacy and K.M. Kundnani College of Pharmacy, Mumbai, India studied the effectiveness of Harshiangar herb on arthritis, especially Gouty arthritis which is caused due to the deposits of urate crystals in the synovial cavity. This study concluded that the use of Parijat leaves helped in controlling irritation, pain and inflammation associated with Gouty arthritis. Mix 4 to 5 drops of Harshiangar essential oil with 2ml of coconut oil and heat it slightly. Gently massage the painful and inflamed parts with this warm blend and follow it with a hot compress. This is a powerful medication for treating rheumatic pain, arthritis, joint pain, knee pain, headache, sciatica, muscular aches, menstrual pain, back pain and arthritic pain. Its efficiency to reduce kapha dosha helps in clearing the stagnation of excess fluids causing swelling and inflammation in case of rheumatism and other related problems. A 1984 study on “Study of anti-inflammatory activity in the leaves of Nyctanthes arbor tristis Linn.–an Indian medicinal plant” proved that the use of Harshiangar leaves helped in reducing acute and chronic phases of formaldehyde induced arthritis. It was also said that these leaves were of great help in treating inflammatory conditions in Ayurveda. Parijat leaves are a proven natural remedy for treating malarial fever and other bilious fever that are accompanied by nausea, strong diarrhea and increasing internal temperature mainly due to bile disorders. Dr. Ashok B Vaidya, Research Director of ICMR Advance Centre for Reverse Pharmacology in Traditional Medicine at Kasturba Health Society, Mumbai said “Parijat leaves’ extract was being used in anti-malarial activities in western India, especially Gujarat and Maharashtra. Add 2 drops of Harshiangar essential oil with 1ml Olive oil and gently massage the soles of your feet for reducing the body temperature during high fever and for arresting the growth of infectious organisms causing fever. Free radicals are nothing but atoms or molecules that cause cellular damage precisely known as oxidative damage leading to aging and other malignant disorders. Human body requires ample amount of antioxidants to guard it against the harmful effects of free radicals that affect healthy cells in the body. A 2010 study on the Invitro antioxidant effects of Nyctanthes arbor-tristis leaves have proved this herb as a potential source of natural antioxidants that help in combating the detrimental effects of free radicals and prevent the early symptoms of aging and the development of cancerous cells. A refreshing Ayurvedic massage with 3 drops of Harshiangar oil with 2 ml of Jojoba oil can help you in checking the effects of these hazardous free radicals and their subsequent effects. 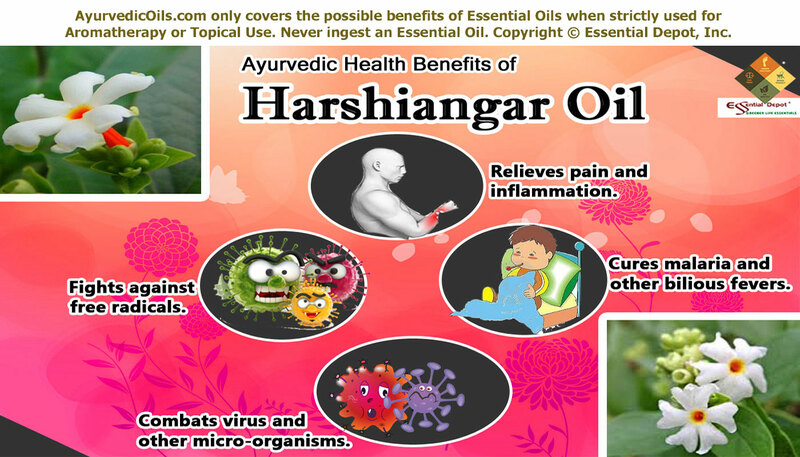 Harshiangar essential oil is an effective natural remedy for fighting against harmful virus and other micro-organisms. 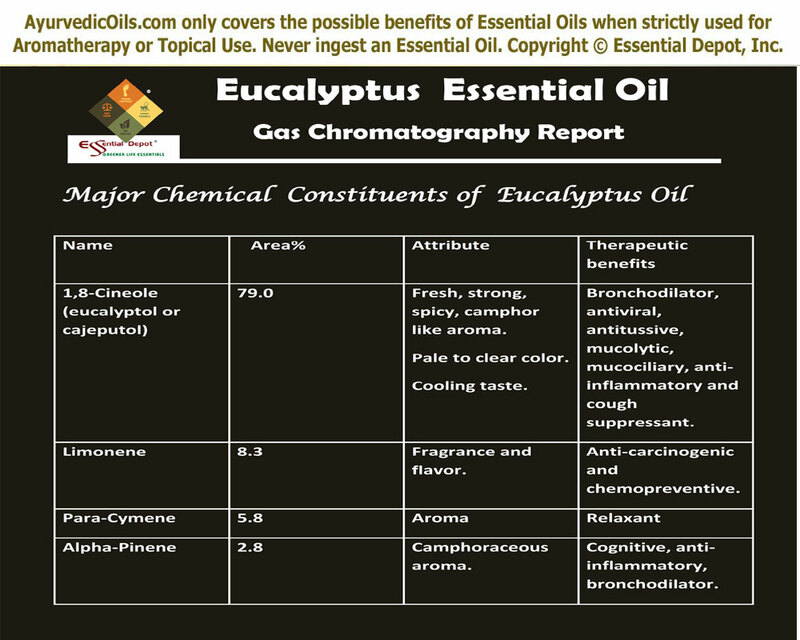 A 2012 study on “The chemical composition and biological activities of essential oil from leaf and bark of Nyctanthes arbor-tristis L.” by the University of Alabama, Huntsville and Tribhuvan University, Nepal screened the effectiveness of Parijat essential oil against Gram positive bacteria like Staphylococcus aureus and Gram negative bacteria like Escherichia coli, Aspergillus niger and Pseudomonas aeruginosa, proved that Harshiangar essential oil is an established traditional remedy that has potent antimicrobial activity. 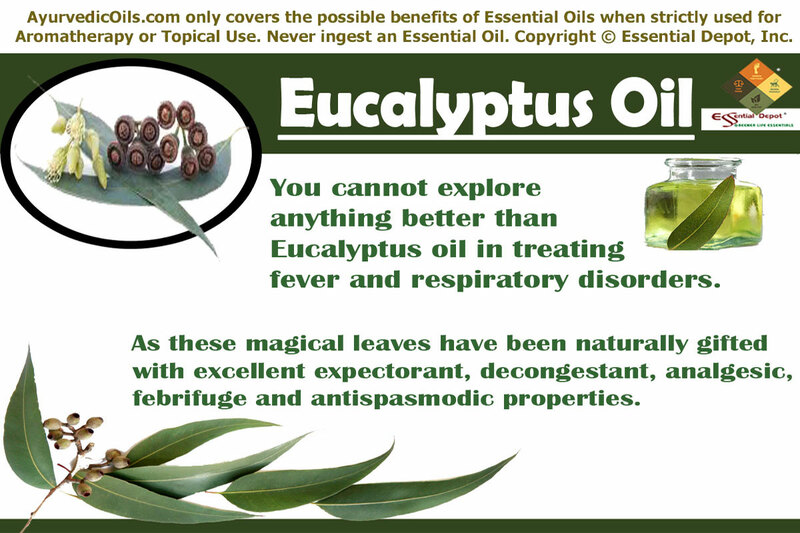 Certain other studies have witnessed the effectiveness of this oil in combating viruses like Semliki Forest Virus and encephalomyocarditis virus. 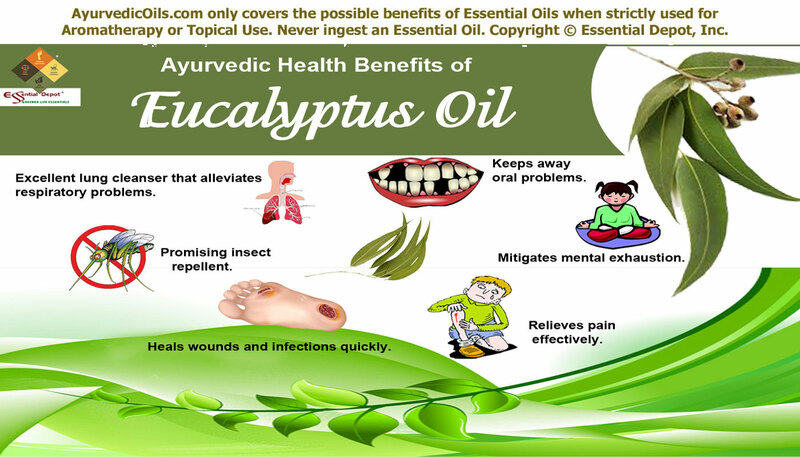 Gently applying 2 drops of this oil mixed with 1 ml coconut oil acts as an effective remedy in protecting wounds and injuries from getting septic as it arrests the growth of Staphylococcus aureus, which is accountable for wounds becoming septic and vulnerable to other health complexities. This blend can also assist in treating pimples, blackheads and other skin disorders. With its anti-allergenic effect, this oil is also of great help in treating skin allergies and itches. Apart from these major health benefits, Harshiangar essential oil is helpful in stimulating the immune power, make the body resistant against diseases, prevent illnesses that affect the liver, calms the mind with its sedative effect, clears congestion, treats constipation, asthma, dyspepsia, bronchitis and many other health conditions. Disclaimer: This article is for educational purpose only and is not intended for treatment or for replacing any professional advice or prescribed medication. Never use essential oils internally. Ensure that you always use essential oils in a diluted manner before using it topically as organic essential oils are extremely concentrated substances and can harm the skin if used directly. Consult your Ayurvedic professional before choosing the right essential oils for your unique health condition and individual constitution.